Click to download hi-res photo. By Ren NIckson. 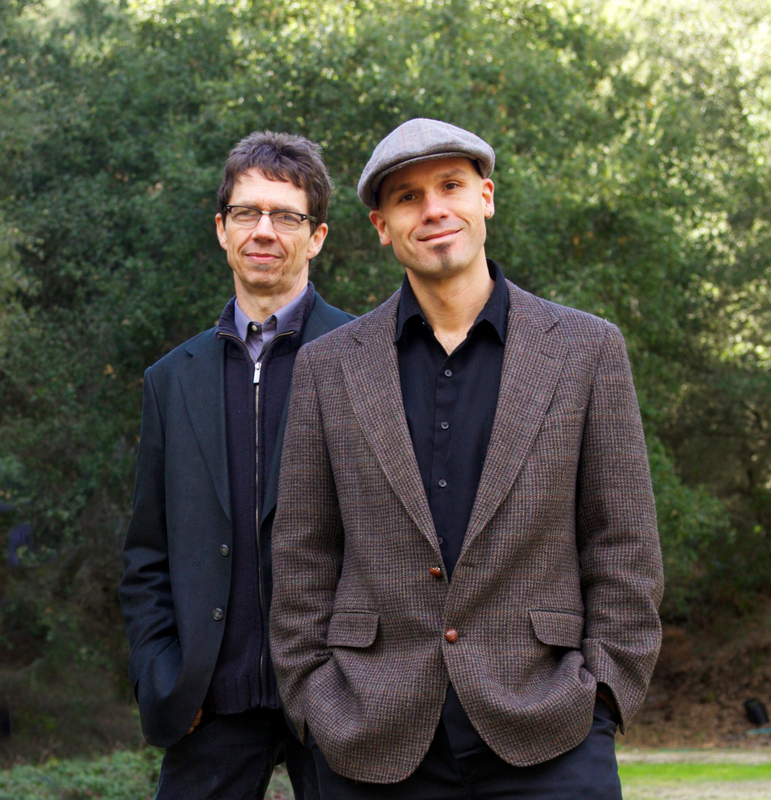 John Weed and Stuart Mason play compelling, exciting music that explores the connections between Ireland and America, both ancient and modern. 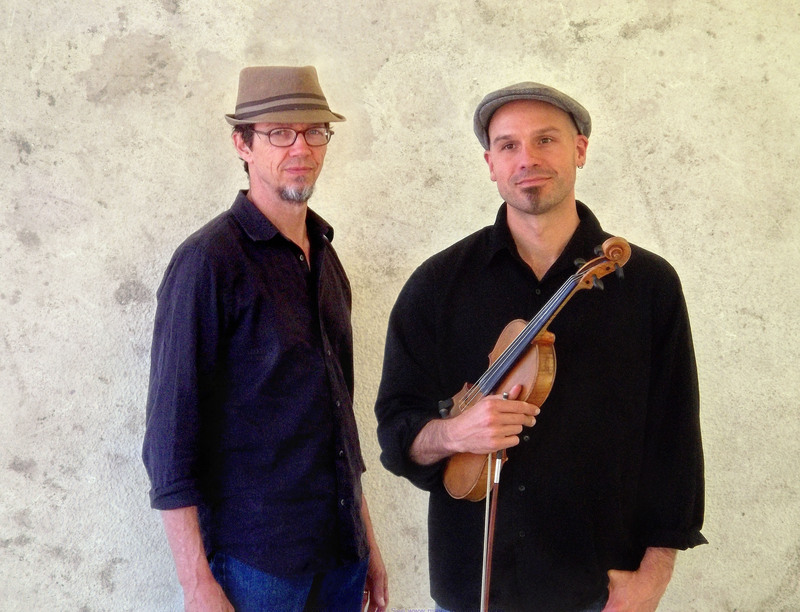 On fiddle, guitar, mandola, and banjo they bridge the Atlantic to summon a music that resonates with every audience. With the well-known Celtic powerhouse Molly’s Revenge, Stuart Mason and John Weed have appeared on festival stages from Glasgow, Scotland to Shanghai, China. Both are also members of the old-time bluegrass group Little Black Train with Kenny Blackwell, and Celtic group Story Road with Colleen Raney and Hanz Araki. Click to download hi-res photo. By Randy Tweeten. Stuart Mason was born in the hills of West Virginia, grew up in Cincinnati, and has been playing traditional music on stage for over 35 years. He is known for his authentic vocals, driving backing on guitar and mandola in alternate tunings, and inability to hold his whiskey. On banjo he plays in the older clawhammer and two-finger styles. 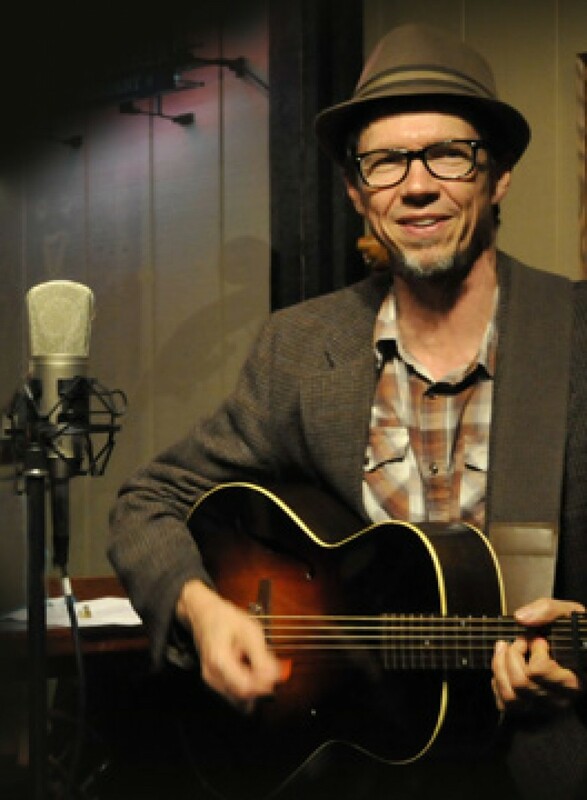 Stuart has won awards for traditional singing (Goleta Old-Time Fiddler’s Convention), mandola (Topanga Banjo and Fiddle Contest), and songwriting (West Coast Songwriter’s Association). Deeply rooted in Americana, Stuart’s original songs are the direct outgrowth of the many years he has performed traditional music.